Hannah is our born and bred Senior Stylist in our Claremont salon. 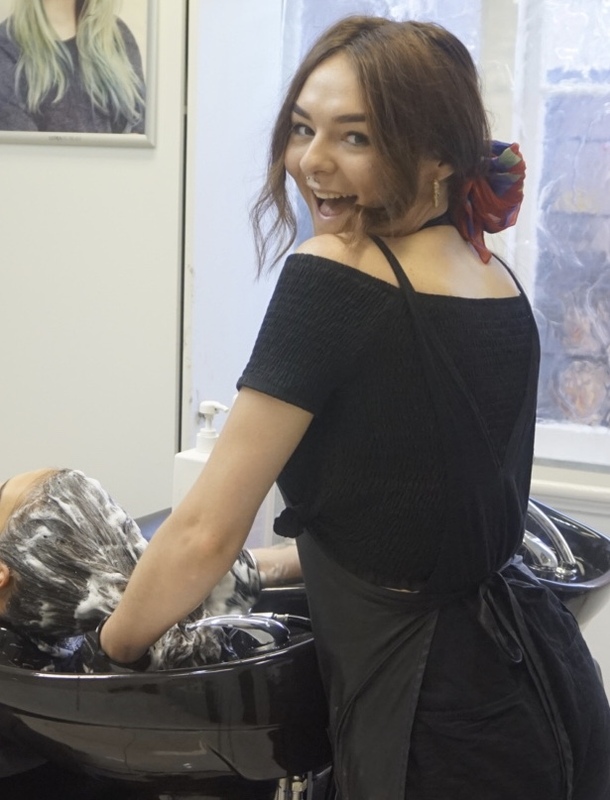 Hannah began her hair journey with Morph and in the years since has developed into a talented hairdresser. She is now entering her fourth year in the hairdressing industry bringing with her a fresh new talent and approach within Morph. With her bubbly nature she brings to her clients a positive, uplifting experience, alongside an incredible look.